Turning mere objects into obsessions, Beringer has been in the art of winemaking for 141 years. It is known as the oldest continuously operating winery in the Napa Valley. Beringer is the first and only winery to have both red and white wine named as the #1 Wine of the Year by the Wine Spectator Magazine. 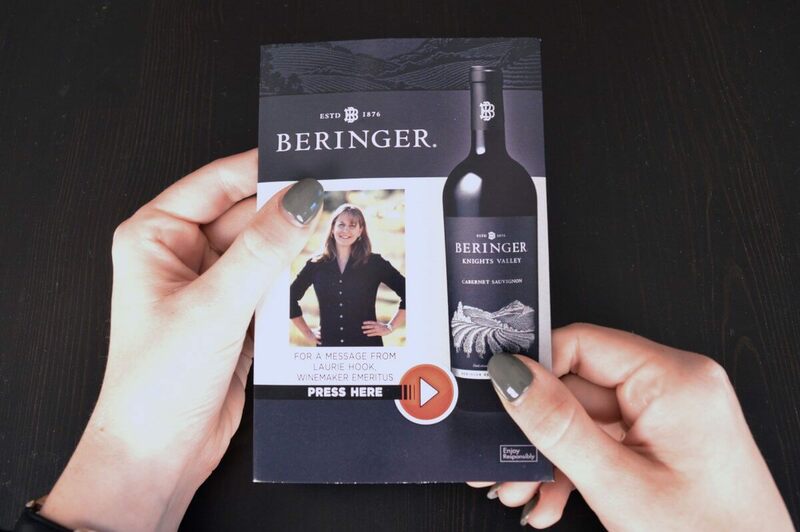 Using bigDAWGS’ Sound Postcards, Beringer’s winemaker emeritus Laurie Hook promotes the wine that sums up Beringer as a whole. The taste of berries and classic cabernet characters with dried herbs all in one — The Knights Valley.